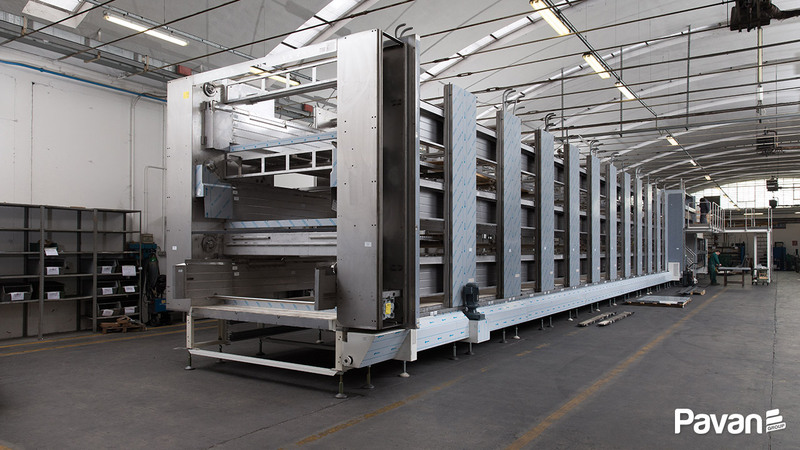 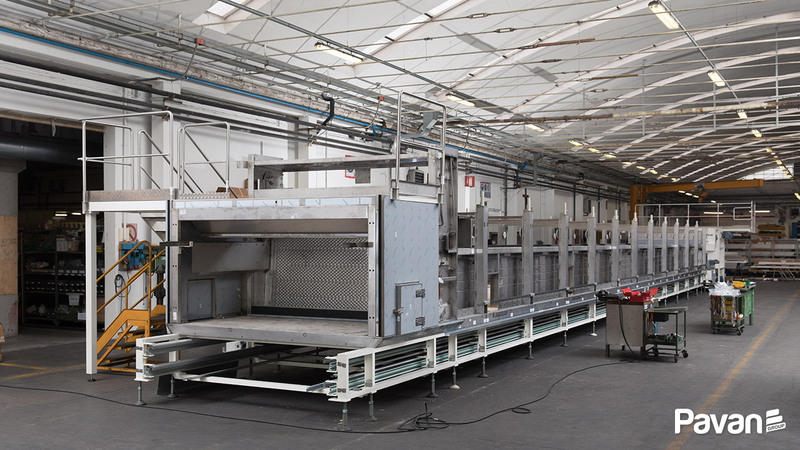 A line for the production of 4.300 kg/h of long-cut pasta is now being pre-installed in the Pavan production site of Galliera Veneta. 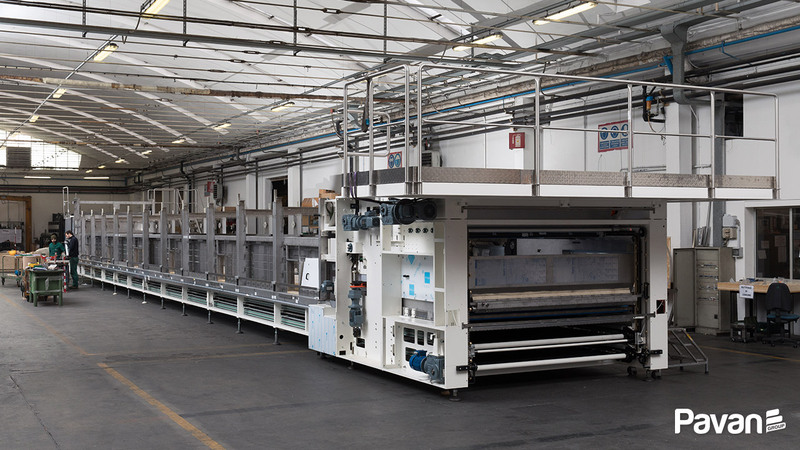 The line has been ordered by one of the most important Italian producers of dry pasta, who is investing in order to increase both productivity and quality of its “made in Italy” product. 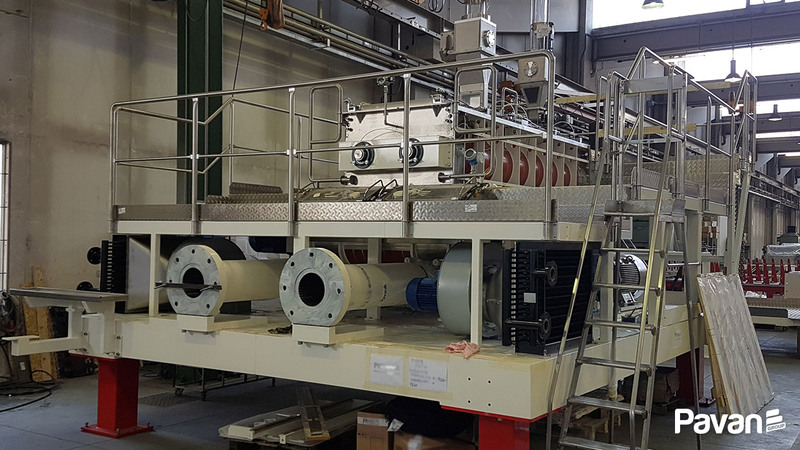 Equipped with the finest and most innovative Pavan technology, this line features a double-screw PHP press and a TAS (Thermo Active System) dryer. 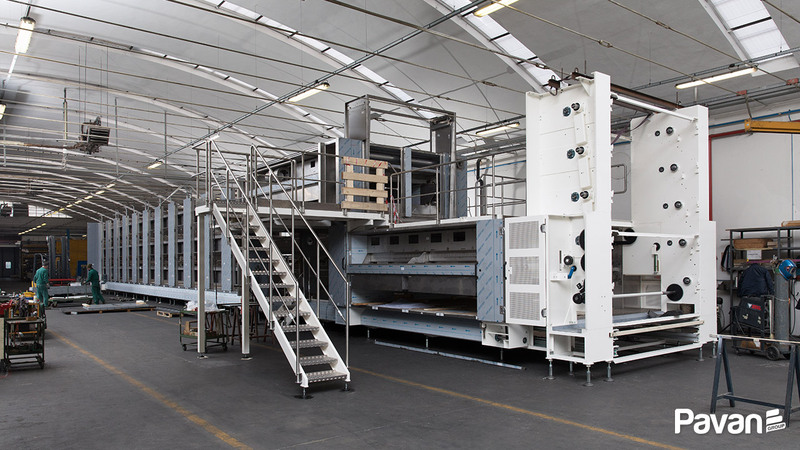 All Pavan technical staff contributing to the development and implementation of this project is proud of the daily progress that is bringing us close to the final installation.